Lightning may not strike twice, but for some of our clients, projects can recur, which means that their temporary power needs do as well. This is why Trinity teams keep detailed and meticulous documentation throughout a project’s lifespan. Not only does this lead to smooth and efficient project flow, it also sets our clients up for even quicker and easier projects down the road. A recent situation with a return client highlights how effective this process can be. For over 20 years, this client has been one of Western Canada’s leaders in safely and responsibly operating complex energy processing facilities. 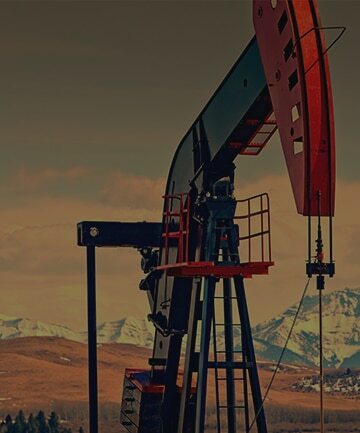 They provide essential services for the oil and gas industry, including natural gas gathering and processing, natural gas liquids fractionation, transportation and storage. Having worked with Trinity Power on several previous projects, this client had already experienced our High Touch, High Care approach, and had been very happy with the results. In fact, they were so happy with the outcome of one particular project that they wanted us to replicate it exactly, with the precise equipment we had provided twice previously. 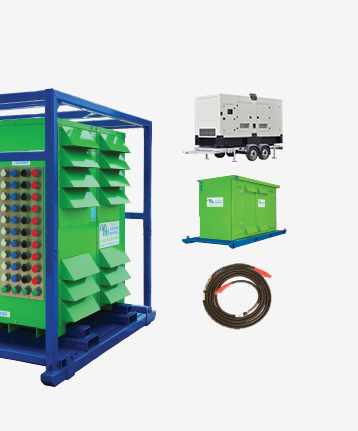 Needing to power a laydown area that included office trailers, lunch trailers, a warehouse and a fabrication tent, the client required a 125kW natural gas generator to use as a primary power source until power lines were installed. They also needed a backup 125kW natural gas generator on site to prevent any downtime that would result if the primary unit went down. Having completed the project for this client twice before, we were able to use the information we had gleaned during the previous projects to skip ahead several steps. We quickly located the same equipment, from the same vendors. Because of our excellent relationships with our vendors we were also able to negotiate the same costs for the equipment. Thanks to our rigorous documentation, and the relationships that Trinity has built with both vendors and clients, we were able to spare our client going to tender, saving them man hours and resources, while also getting them the best possible pricing on the equipment they needed. The result was a third successful project, proceeding on time, on budget and with the best equipment for the job.